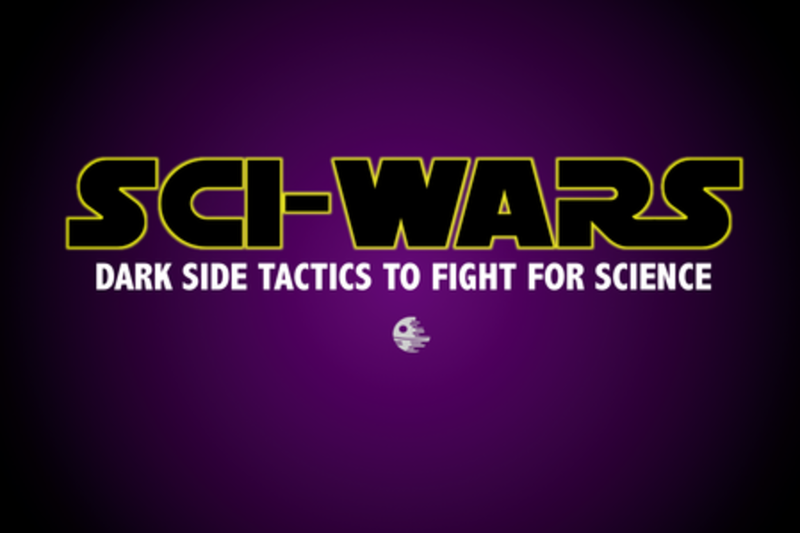 Science is under attack. The enemies don’t fight with logic – they fight dirty. From anti-GMO groups, anti-vaccers to climate-deniers, Dr Oz and the Food Babe – these entities pose an increasing threat to the progress of scientific research, conservation and public health campaigns. As long as scientists (and those who represent them) stick to the facts – they’ll continue to struggle in the war of public opinion. This session draws on the latest case studies to deconstruct the communication tactics of the anti-science lobby. It also arms evidence-based organisations with strategies to positively persuade the public whilst maintaining scientific accuracy and integrity.